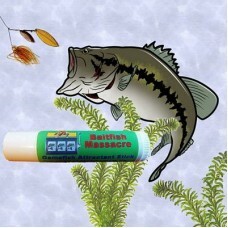 Fishing scents can help you catch more fish as they are very tuned in to the smell of their food. 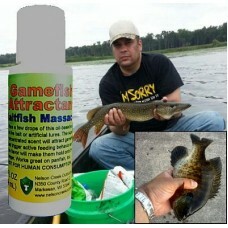 Whether they create a feeding frenzy or just tip the scales of your presentation to otherwise inactive fish, fish scents and attractants will increase your catch. 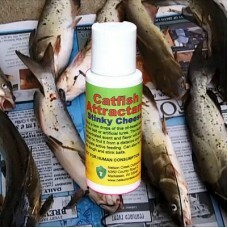 Lucky 7 Catfish Attractant - Stinky Cheese will bring in the catfish like no other scent you have ev..